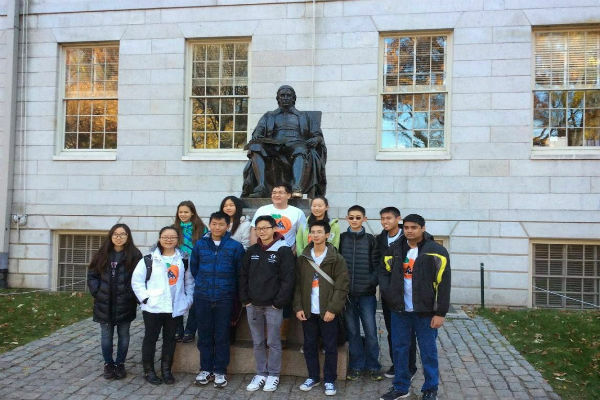 Teams from around the world participate at the annual Harvard-MIT Math Tournament (HMMT). The Orange County Math Circle team performed spectacularly, placing second overall. 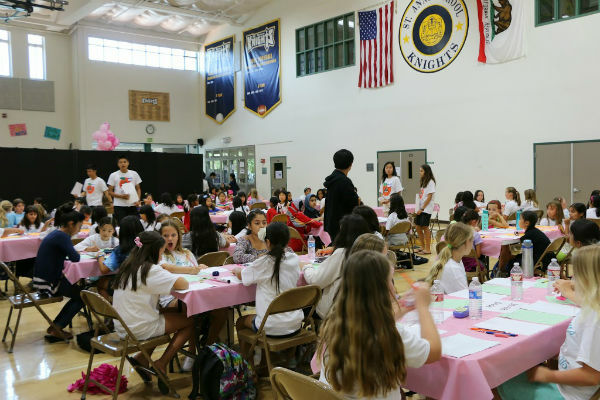 Girls in grades 3-8 had the unqiue opportunity to participate in the 2015 Orange County Math Circle (OCMC) All-Girl's Math Tournament, which is part of OCMC's effort to combat gender equality in STEM fields.